Need to Place Your Dog? 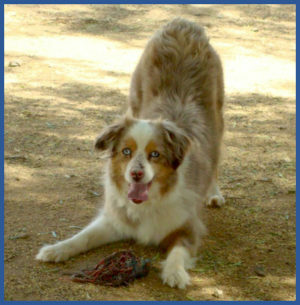 Aussie Rescue SoCal's "Open Your Heart Program"
Please consider signing up to become a long term, permanent foster home for a senior, or possibly one requiring hospice care, Aussie - we have a new program called Open Your Heart, and we are looking for loving homes to take one of these special *kids* in for whatever time they have left, giving them the love and care and safe harbor they deserve, and Aussie Rescue SoCal will provide for their veterinary expenses. Please Contact Us if you are interested in becoming involved in this or donating to keep this program going! © 2019 Aussie Rescue SoCal, Inc. .